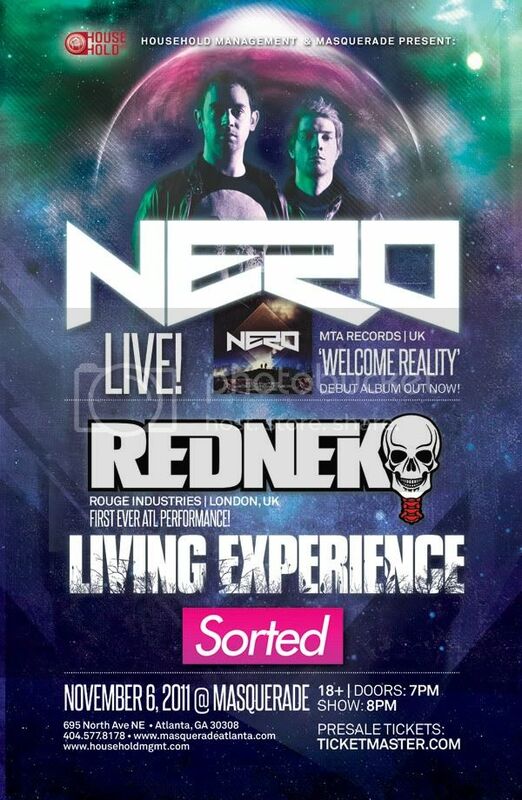 THIS IS NERO LIVE FOR THE FIRST TIME EVER IN ATLANTA!! BOTH DANIEL AND JOE WILL BE PERFORMING ALONG WITH A FULL LIVE BAND!! THIS SHOW IS NOT TO BE MISSED! TIX WILL SELL OUT FAST SO GET YOURS IMMEDIATELY!